My Patio Glass Door has Condensation—Should I Keep or Replace? 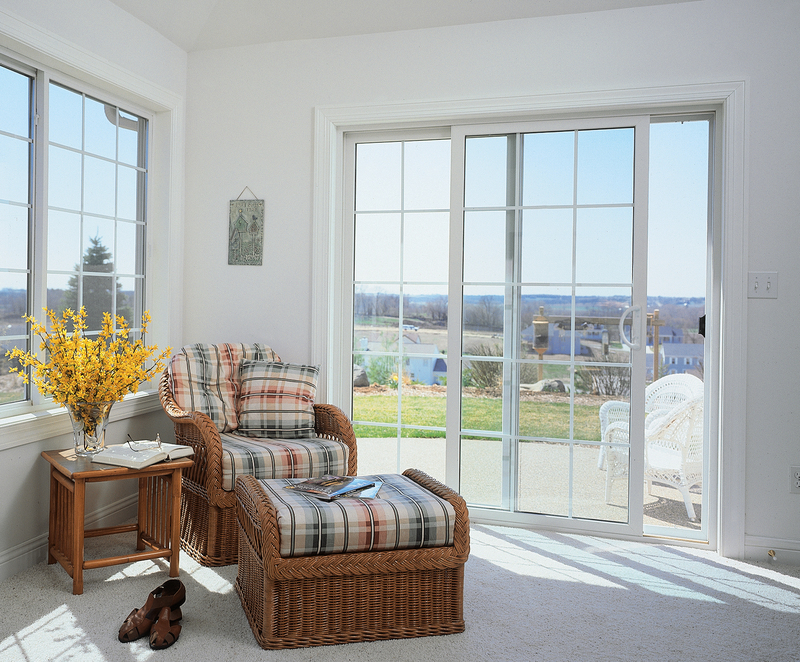 Patio glass door condensation is like an annoying case of seasonal allergies, but for your home. Vastly different indoor and outdoor temperatures, such as what might occur during the hottest summer months and coldest winter months, is often the culprit behind moisture build-up on your glass installations. Continual condensation may have you wondering if your patio glass door has a defect. However, it’s important to understand that glass can’t generate condensation itself, rather interior and exterior condensation results from drastically different temperatures inside and outside of the glass panes.